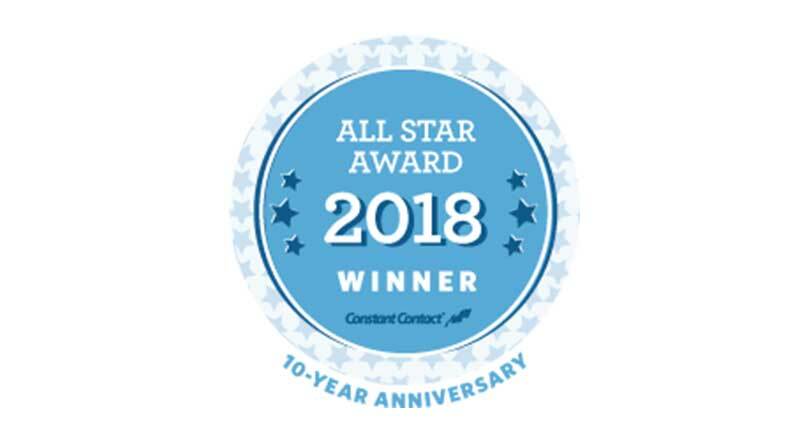 Resort Trades Weekly, a B2B eNewsletter distributed to resort and vacation industry executives, earned recognition from online marketing company Constant Contact as a “2018 All Star.” The recognition was earned by the weekly’s consistently high open and click-through rates, coupled with an extremely low bounce and opt-out rate. Resort Trades recently announced its intention to move forward in an initiative to strengthen its position with advertisers as the only Multiple-Channel Publisher in the resort/vacation industry. “We are focusing on expanding our SEO efforts by publishing fresh content online,” Wilson says. Produced by The Trades Publishing Company, which is based in the greater Knoxville, Tennessee area, each of the three Resort Trades properties – Resort Trades magazine, ResortTrades.com, and Resort Trades Weekly – strive to provide an enormous volume of informative, original content to assist professionals in the resort/vacation industry to operate more efficiently, raise revenues more effectively, and make better-informed buying decisions. The company’s Digital Media division is focused on creating valuable SERPs (Search Engine Result Pages) to elevate awareness of our advertisers through ResortTrades.com, the eNewsletter Resort Trades Weekly, and use of social media. The Trades welcomes editorial submissions and Best Place to Work suggestions on the part of our readers, which may be sent to Sharon@TheTrades.com. Have a topic in mind you’d like one of our writers to address? Call Sharon at 310-923-1269. www.ResortTrades.com.